I am a Naval Veteran with over Fifteen years of experience in Computers and Electronic repair. 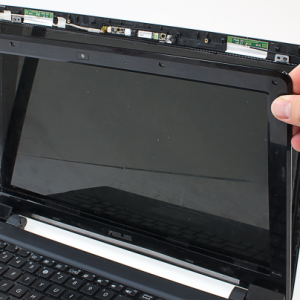 I am your Personal Electronic Repair Concierge. Life is busy and often times you don’t have the time to hunt down someone to help repair your Computer, Tablets, Cellphones, or even your Kids Game Console. That’s where I come in. Just call or email me and I will personally come to your home or business and repair your troublesome device. If I can’t repair it on the spot I will bring it back to my shop to repair. Once repaired I will bring it back and set it back up for you at no extra charge. 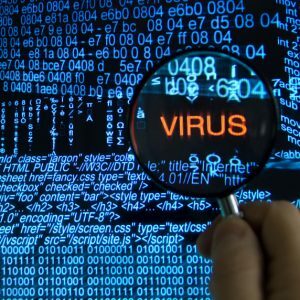 Basic Virus Removal and Registry cleanup. Networking setup including wiring for Commercial, Residential and Industrial.